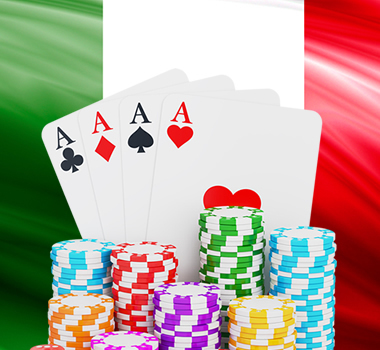 MALTA – Microgaming slots are live with bet365 in Spain via Prima Networks. bet365 has signed a deal with Prima Networks for the delivery of Microgaming online slots in the regulated Spanish market. The operator is taking 60 desktop and 24 HTML5 mobile games live in Spain. Microgaming classics such as Thunderstruck II, Avalon and Lara Croft: Tomb Raider™, are now available to players at http://slots.bet365.es/home/es/. After successfully receiving a singular license for online slots from the Directorate General for the Regulation of Gambling on 2nd June 2015, Prima Networks will be providing Microgaming content in total to 12 operators in Spain.